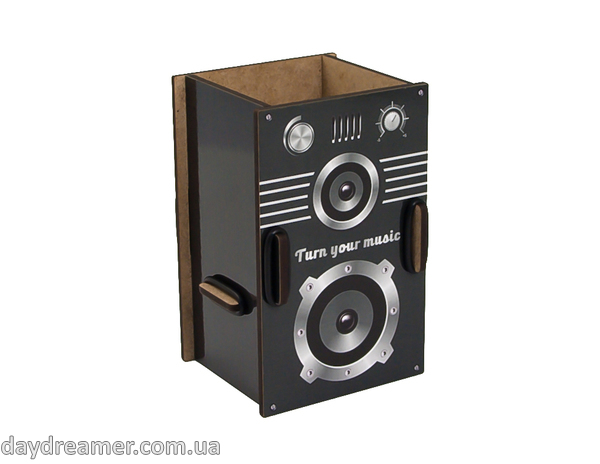 Buy Pen Holder (stand) Speaker Box in DayDreamer design studio. 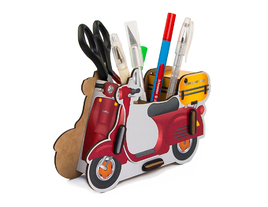 Creative gifts and practical products. 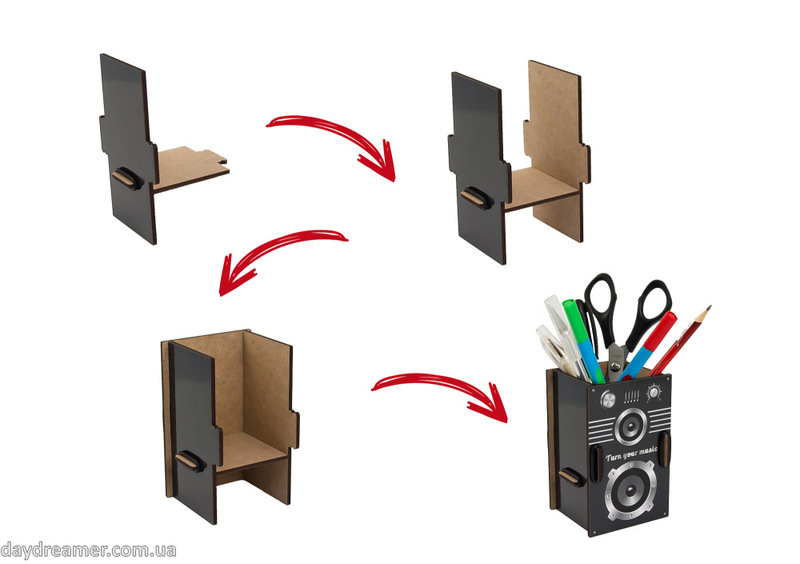 Studio DayDreamer has developed uniquely designed desktop organizer for pens and pencils – Pen Holder Speaker Box. 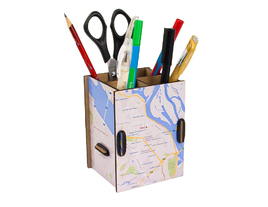 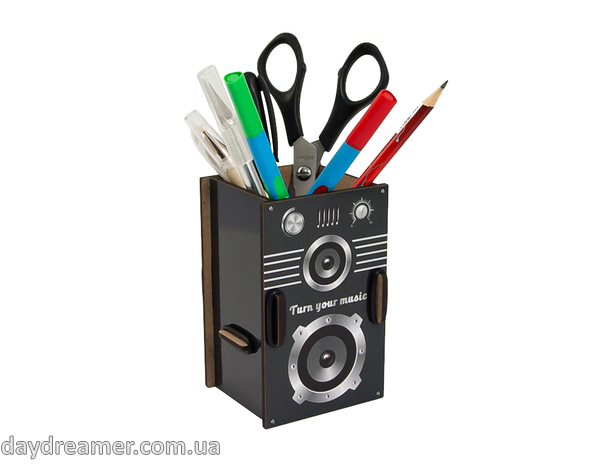 In Speaker Box you can easily organize all needed pens, pencils, scissors, staples, USBs and other needed items. 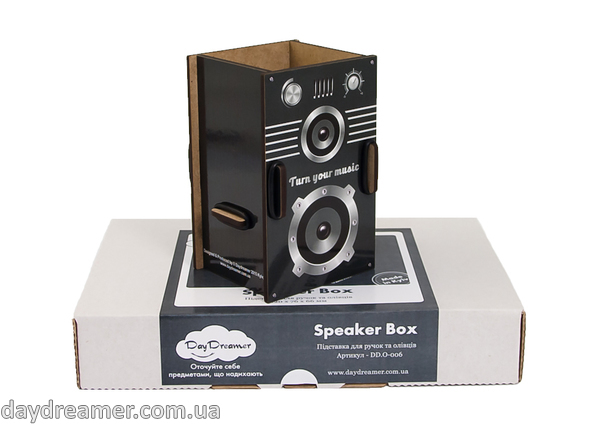 Speaker Box - perfect and individual gift for all, who enjoys unique and useful items and to all who spends a lot of time at the office desk. 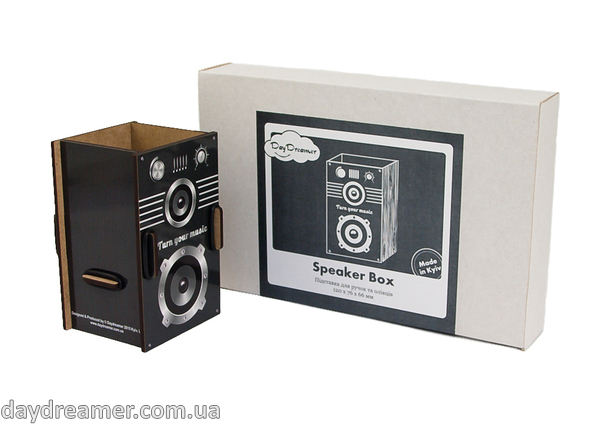 You can get it for yourself, your coworkers, family member, friends, children.